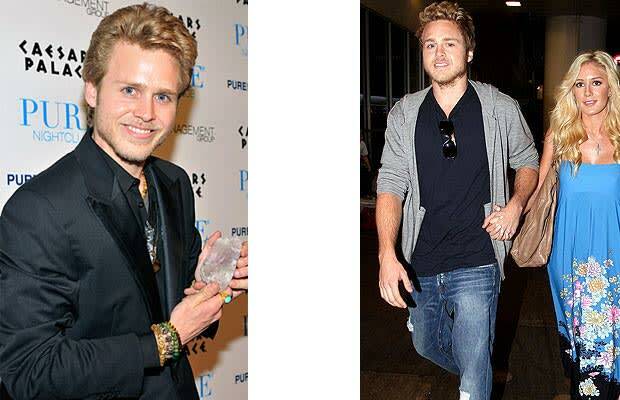 We hated Spencer Pratt during his reality television stint (and long after) partly because he still kept one of the baddest chicks on his arm. Even with his IDGAF attitude and debauchery antics, he still keeps it nice on the sartorial tip. The image on the left is sick, simply because Spencer was up on the bracelet trend months before everyone else.